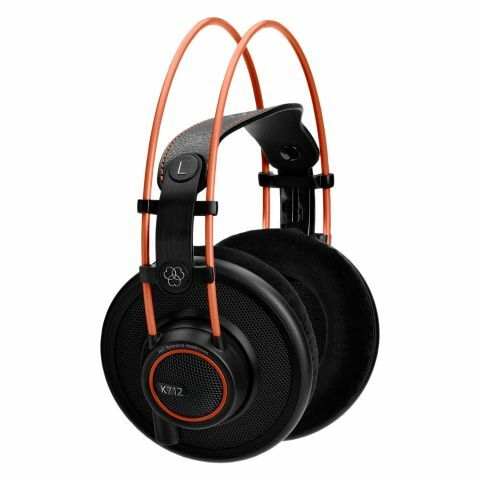 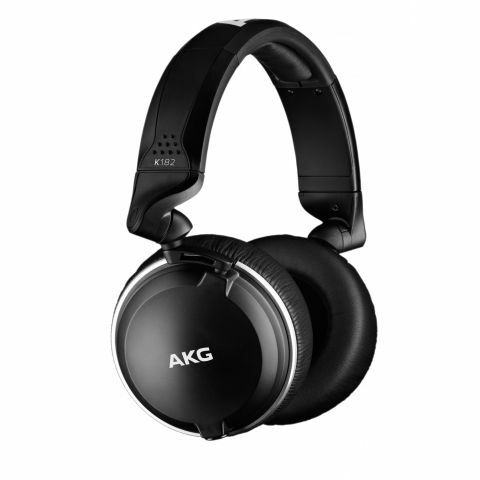 AKG Acoustics Master reference closed-back studio headphones, with custom 53mm drivers, 1.5 Tesla magnet systems, 3D-shaped slow-retention foam ear-cups, open-mesh headband. 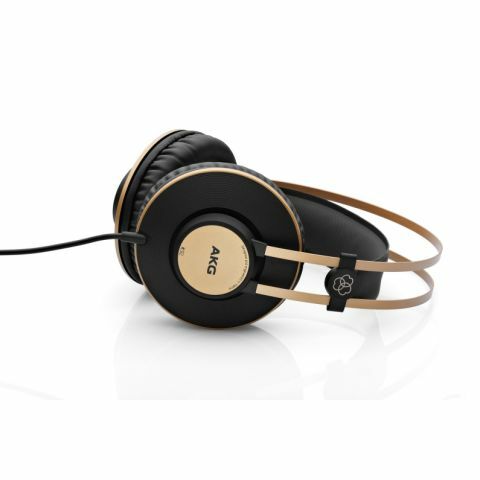 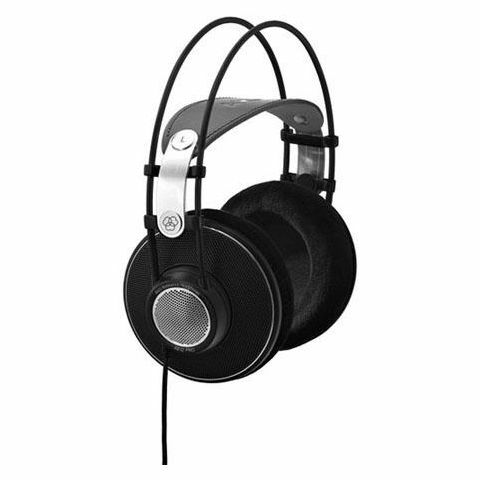 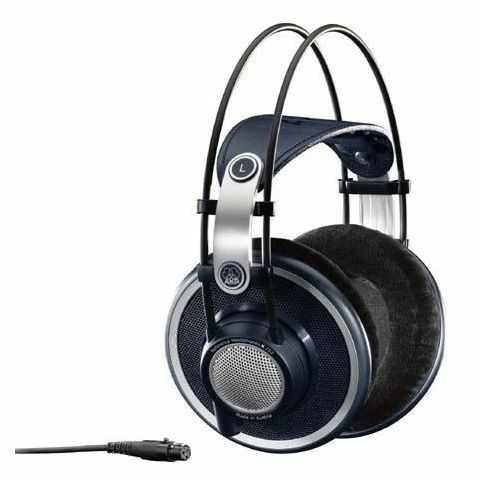 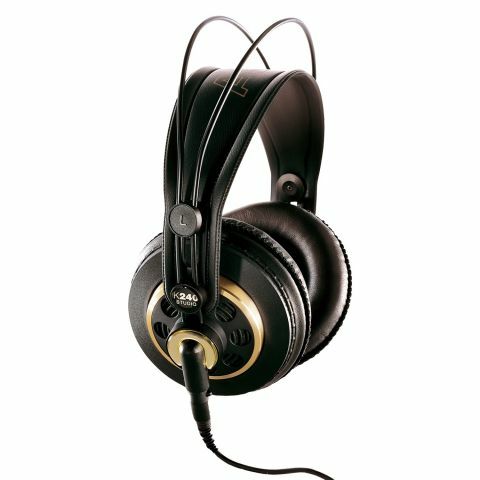 AKG Acoustics Professional studio headphones with 40mm drivers and closed back design ideal for studio recording and monitoring applications. 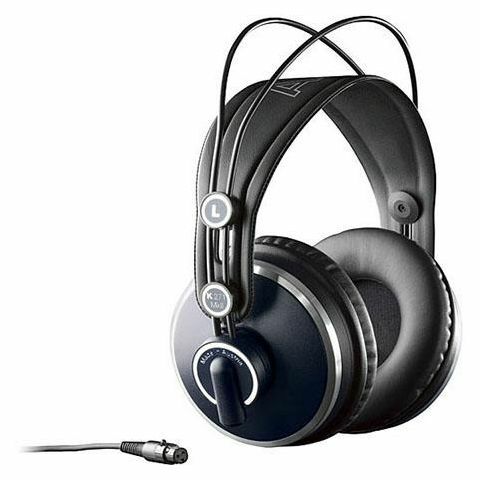 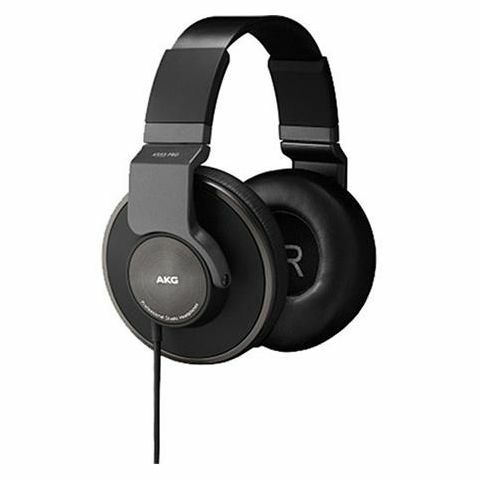 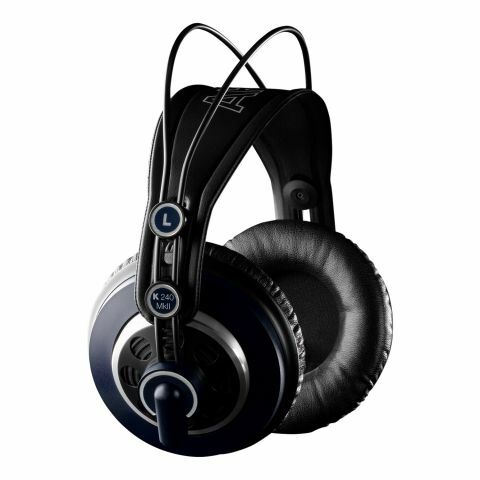 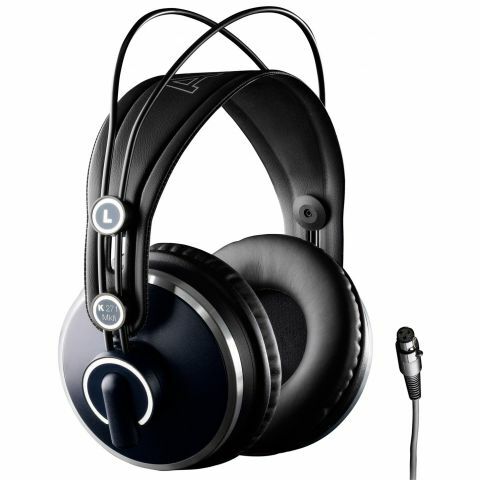 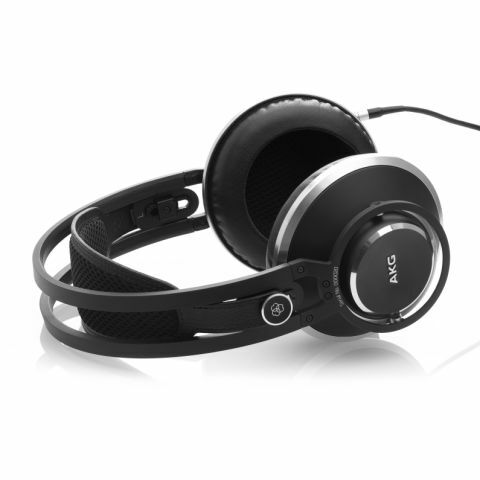 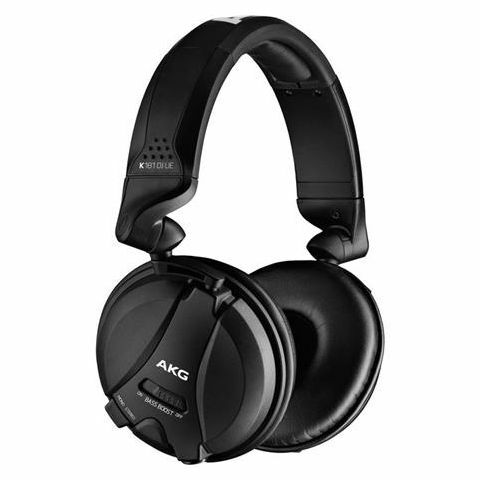 Precisely balanced, 16Hz - 22 kHz response, self adjusting headband and 3 meter cable.